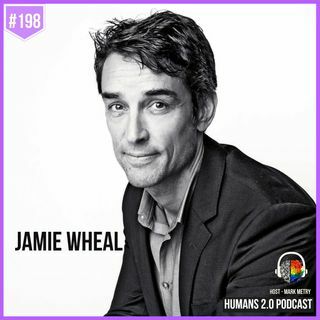 Jamie Wheal, Executive Director of Flow Genome Project, is a leading expert on the neuro-physiology of human performance. His work ranges from Fortune 500 companies like Cisco, Google, and Nike, to the U.S. Naval War College and Red Bull. He combines a background in expeditionary leadership, wilderness medicine and surf rescue, with over a decade advising high-growth companies on strategy, execution and leadership. He speaks to diverse and high-performing communities such as Young Presidents’ ... See More Organization (YPO), Summit Series, and MaiTai Global on the intersection of science and high performance. At the Flow Genome Project, he leads a team of the world’s top scientists, athletes and artists dedicated to mapping the genome of the peak-performance state known as Flow. He lives on the Colorado River with his wife Julie, their two kids Lucas and Emma, and a righteous Golden Retriever named Cassie.